A temporary advisory that the Maine Department of Environmental Protection issued on Tuesday cautioning people to avoid contact with waters from the Fish and St. John rivers has been lifted. 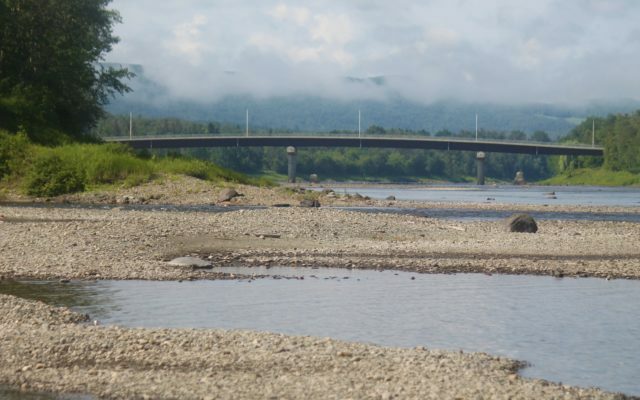 FORT KENT, Maine — The Maine Department of Environmental Protection on Thursday lifted the advisory it issued two days ago cautioning people to avoid contact with waters from the Fish and St. John rivers. The wastewater was pretreated with chlorine at the town’s primary pump station where solid material was removed from the sewage before the wastewater was released into the river, according to Fort Kent Water and Wastewater Department Director Mark Soucy. The DEP advisory cautioned people not to drink from the rivers, eat vegetation caught or picked near the rivers, or to swim or have physical contact with water from either river. The warning was in effect for anyone living along the river east of Fort Kent, including through Madawaska and Van Buren. DEP Regional Director Nick Archer also notified his counterpart in New Brunswick since the border between Canada and the U.S. runs down the center of the St. John River . The New Brunswick Department of Health advised local officials along the St. John on that side of the border, but indicated that the risk from sewage discharge was low in areas south of Edmundston, according to CBC news. Fort Kent had been operating an auxiliary pump when the storm hit Tuesday because the primary pump had been damaged during flooding in town this past April, Soucy said Wednesday. 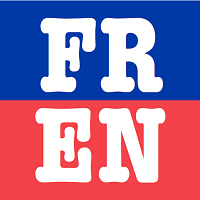 The town had been expecting the primary pump, which was being repaired downstate, to be delivered to Fort Kent in a week, he said. The back up pump broke down Tuesday following a storm that poured 1.6 inches of rain over the area in less than an hour, Soucy said. The town began pumping the chlorinated sewage water into the river at 11 a.m.
After being informed of the problem, workers with Stevens Electric and Pump Service out of Monmouth rushed up to Fort Kent with the repaired primary pump Tuesday, according to Soucy. Workers with the treatment facility replaced the pump Tuesday and by 6:30 p.m. that evening, the town stopped discharging the pre-treated sewage into the Fish River. Pelletier said Thursday that it took so long to repair the primary pump because of certain parts that needed to be acquired. The back up pump is now being repaired by the same company and should be returned to town soon, he said, though he did not have a definitive time frame. Officials with the DEP tested water samples from both rivers for E.coli bacteria and determined the water were safe for human contact as of Thursday afternoon, according to Archer. The planned Fort Kent International Muskie Derby scheduled to start Friday will go on without issue, according to organizers. The Muskie Derby offers up to $35,000 in total prize money to participants who manage to reel in the biggest fish. Tournament waters include the St. John River west of Grand Falls and all of its tributaries. “We’re looking forward to the muskie derby having another successful year and want to assure people participating that there will be no problems in terms of that,” Pelletier said Thursday referring to the wastewater issue. The interim town manager said he is looking forward to participating in the derby himself.